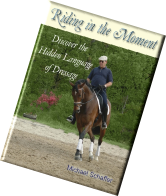 In this book, difficult dressage concepts that are usually explained in complex jargon are translated into straightforward language. All the figures and movements of dressage have been de-constructed to five simple "first tier basics." They are Go, Stop, Turn-in, Move out, and Soften. The three ways we use our aids in training - cognitive, mechanical, and connected have been identified and explained. Using these 5 basics and 3 types of aids a bottom up approach to dressage to create all the figures and movements is presented. This bottom up approach is a cognitive program - a method of training based on helping the horse to understand what we want rather than trying to make him do want we want. This book is available in Kindle format or in soft cover. 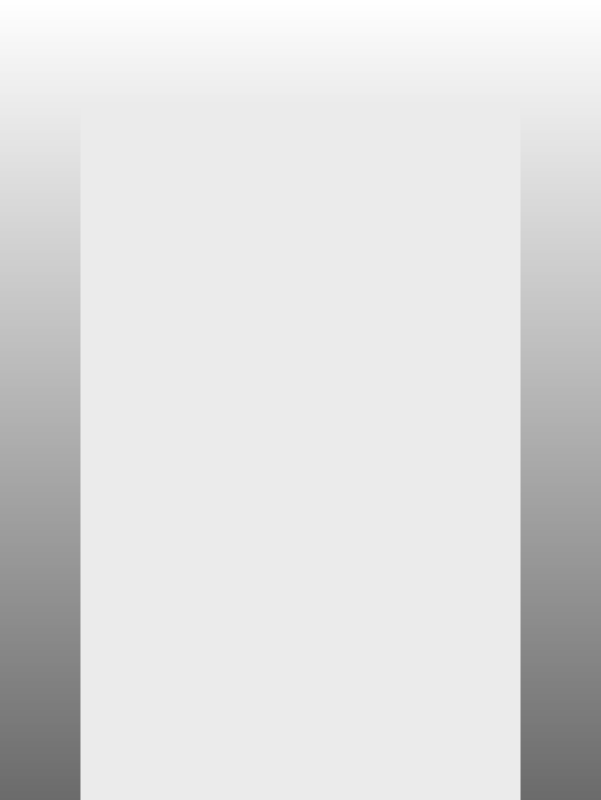 E-books in Kindle format can be viewed on any device that has kindle reader software (available for free from Amazon). Both versions contain dozens of full color photos and diagrams which further enhances the reading experience.